I know this is a triathlon/cycling blog, but this experience was one of those that I just have to share. We did ride the CASVAR 100 on Saturday and may have been the quickest team (of course there were only 65 people preregistered for all distances). As I had mentioned before, we stayed at my buddy Curt’s place right outside of Afton, Wyoming. This was a luxury cabin that was set up more like my house than a campsite. The ranch is called the Bar M and is absolutely fantastic. A small stream runs through the property that we got to fish. Orvis has nothing on this location as the stream is very healthy and full of fish, both big and small. Everyone caught fish, both big and small. It seemed that there was an unlimited supply of four to six inch yearlings, which made for lots of fun. 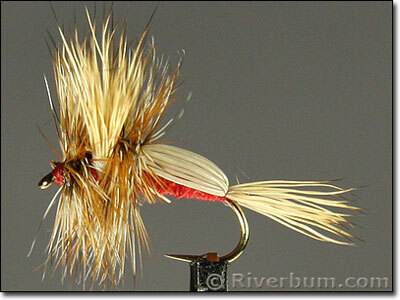 We used a red humpy on the stream and it worked for both Browns and Cutthroats. Scott is one of the most stand up guys, and we call him “The Diesel” on the bike. You point Scott in a direction and he just goes, and goes, and goes. Scott is also one of the best hunting partners around. Wow, looks like the perfect place to be!!! Great photo's and you landed a biggie despite a broken elbow, and with your jammies on! !